Helping YOU Brand YOURSELF as an Influential Expert in your Chosen Passion or Field. Hi here's Jan Kaptein :-) I'm a very active person online and loves to connect with you on different Programs and Social Networks. I enjoy niche marketing and interested in many niches. I’m passionate about what I do, and I love to help people with marketing tips, tricks, traffic, advertising, etc. Today I focus on Education and Coaching of marketers that are in need of reliable Income sources and Learn how to keep them stable. 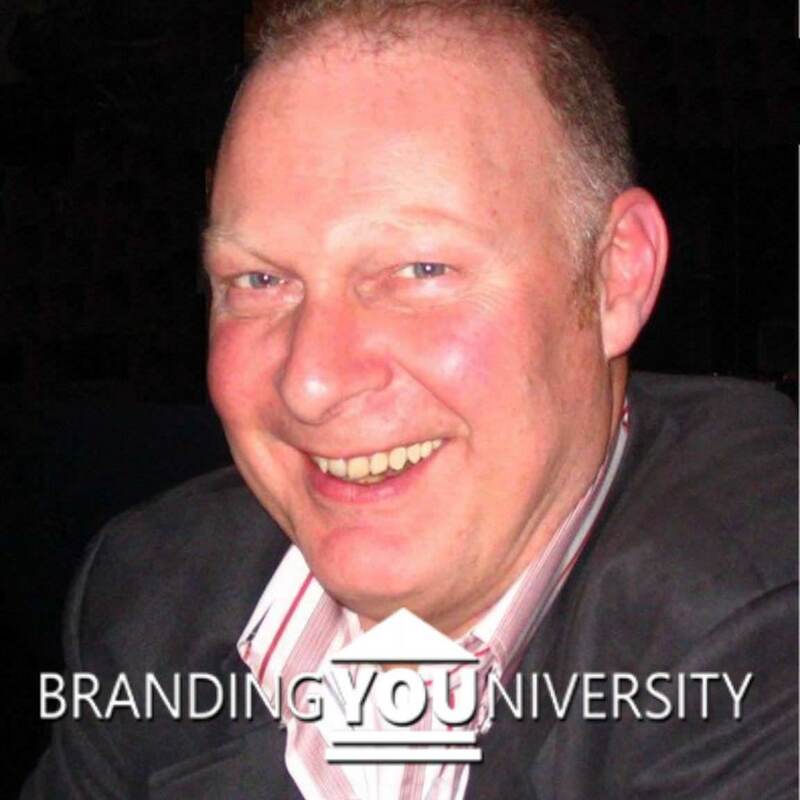 Next to BrandsUniversity I offer many courses in my http://LearnDivision.com Your welcome to work, learn and connect with me in all the Social Networks and Programs I'm involved in!